Imagine all the tools you need to communicate with your team could integrate within a unified system, so you never need to stop or slow down progress. Your chatrooms, calendars, emails, video conferences, and any other communication tools are all speaking to each other and keeping the conversation going, no matter the medium or device. 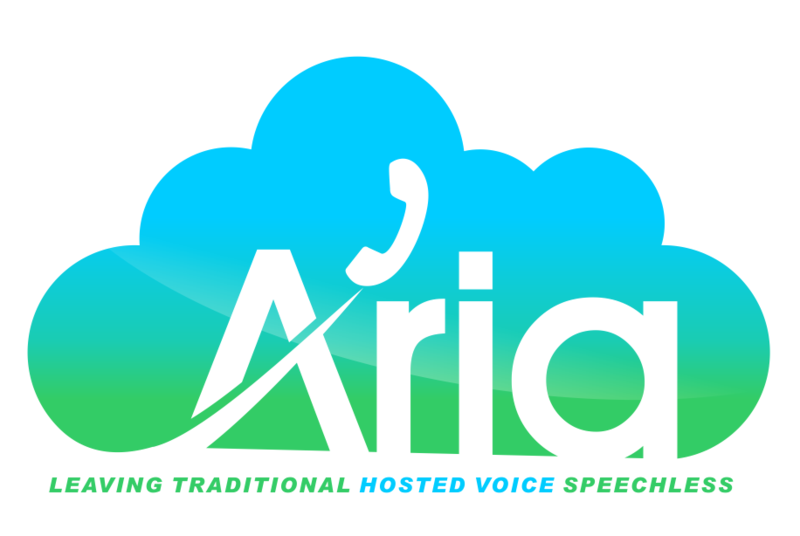 Aria Hosted is a Cisco-based solution designed for businesses of any size in busy areas like Long Island, NY and more. We offer you all the capabilities of an on-premise system in a monthly recurrent model that its flexible, scalable and predictable. If you’re looking for a cost-effective, scalable, and easy-to-implement hosted phone system that will reduce your up-front IT investment, Aria is the perfect solution. Cisco collaboration tools do just that. Put every person in your organization in contact with the people and resources they need, when they need them, regardless of the device they’re using. With meeting and messaging services (Cisco Jabber, WebEx, Spark), seamlessly integrate with your desk or mobile phones, email, calendars, and much more. Stay connected from anywhere at anytime. Video conferencing is a great tool to help you achieve what you cannot in person. Improve productivity by meeting with people in multiple countries in one day, or with hundreds of people at once through telepresence. Attend meetings on your own time, replay important material, and easily navigate on keywords and speakers. Simplify meetings, reduce travel expenses, and create a central platform for group discussion and decision-making in real time. Quality video conferencing can boost productivity by allowing you to collaborate from anywhere on any device.